to achieve the same excellent results. artists, including Professor Mario Vallini. 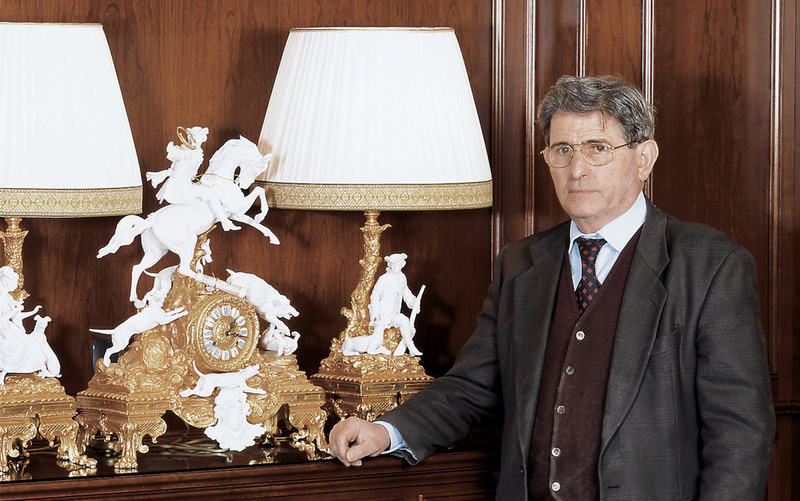 Perego family company: Tiche Porcellane d’Arte -, both the manufacturing and artistic value of F.B.A.I. creations is increased even further. But whilst all this belongs to its history, the Company today is more active than ever. the future to cater for the tastes of a discerning and constantly changing clientele.